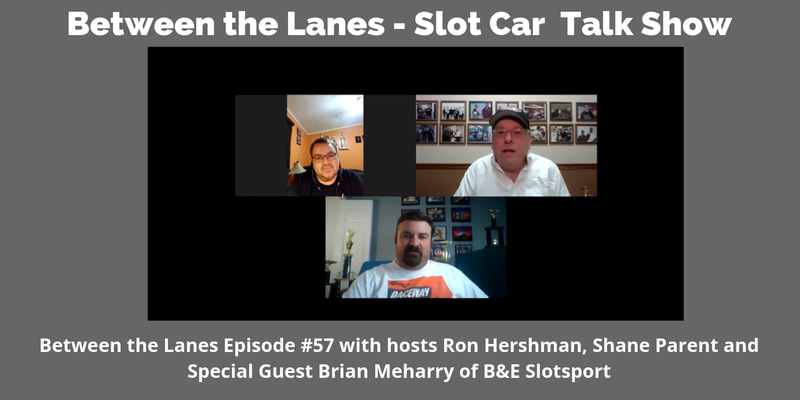 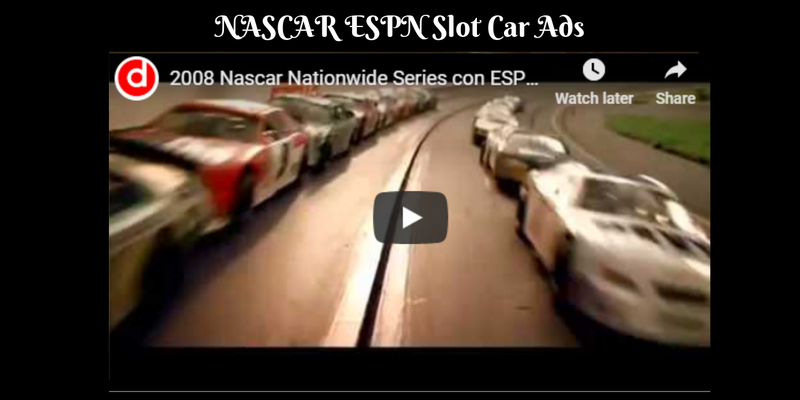 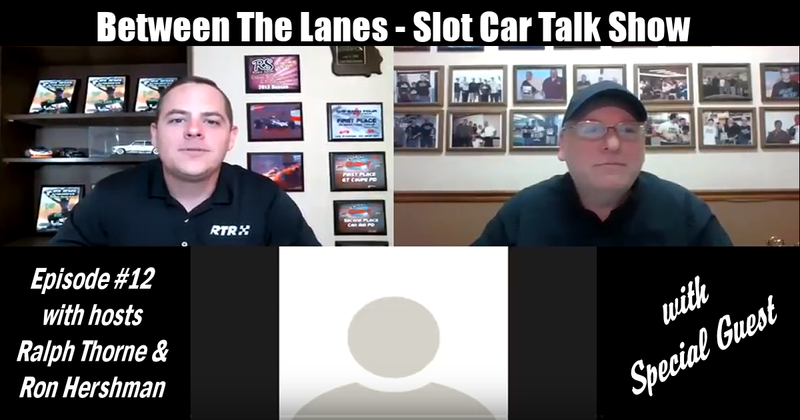 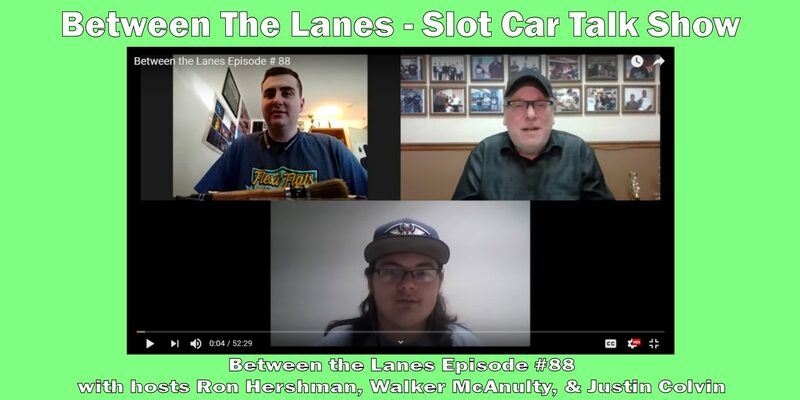 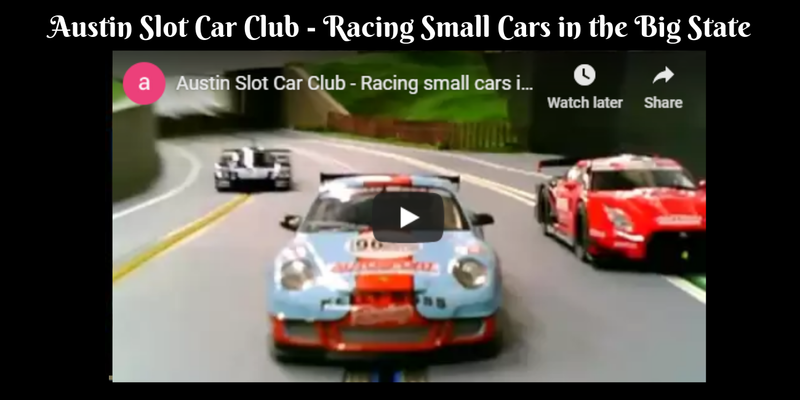 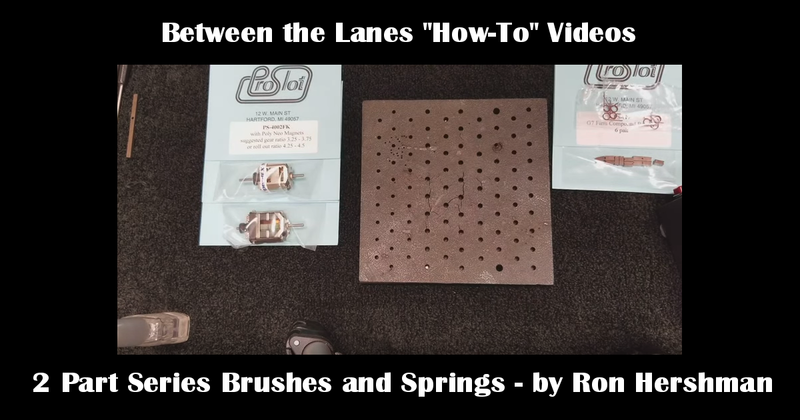 Another very nice slot car club promo video – for the Austin Slot Car Club in Austin, Texas. 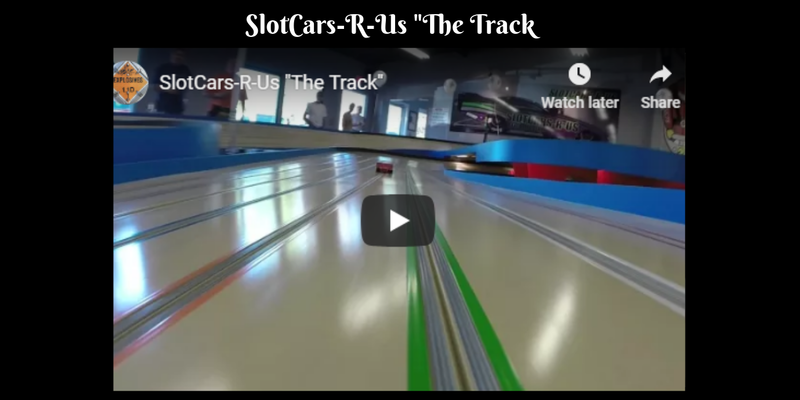 “Come Race with Us! 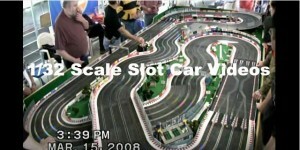 Enjoy the thrill of scale auto racing competition on our 55 foot, three-lane, custom built wood track. 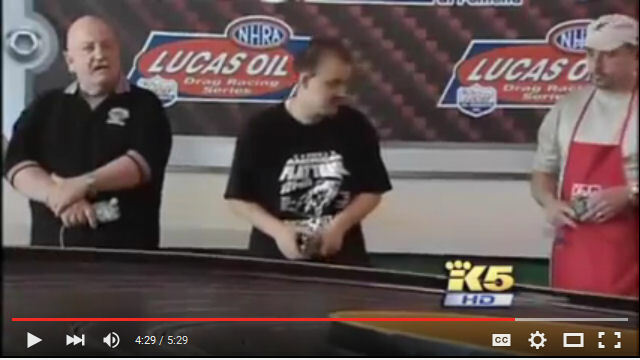 We have club meetings every Thursdays (5pm to 9pm) and races on Saturdays.